Finding the core of their creative songwriting, they come up with a replete, pop record, sweet, evocative and confident. 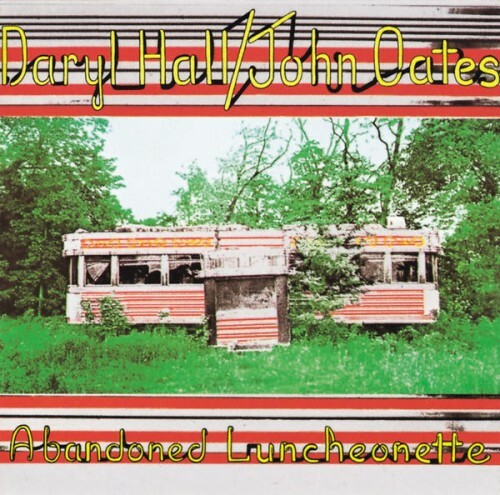 Purchasing Abandoned Luncheonette from Amazon helps support Album of the Year. Or consider a donation?